Mario Figueira Fernandes famed as Mario Fernandes is a Brazilian-Russian professional footballer who plays as a right back for Russian club CSKA Moscow and the Russia national team. He plays by wearing shirt number of 2. He is a very talented player. He started his career by joining the team, Gremio. Being the best right back in position. 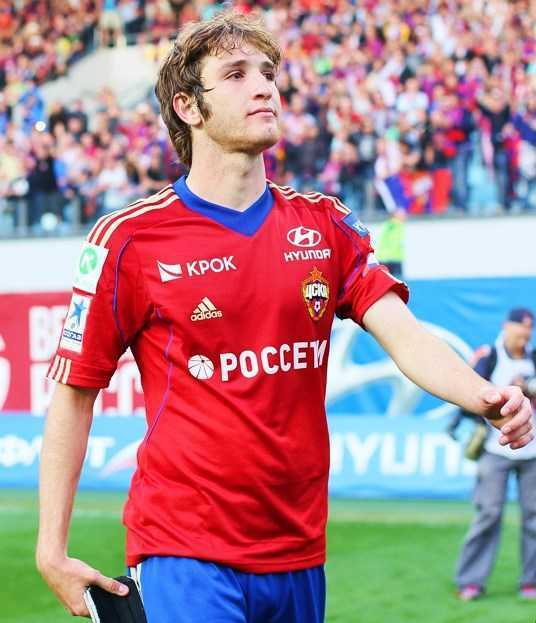 Mario Fernandes was born on 19th September 1990 in Sao Caetano to do Sul, Brazil. His nationality is Brazilian. 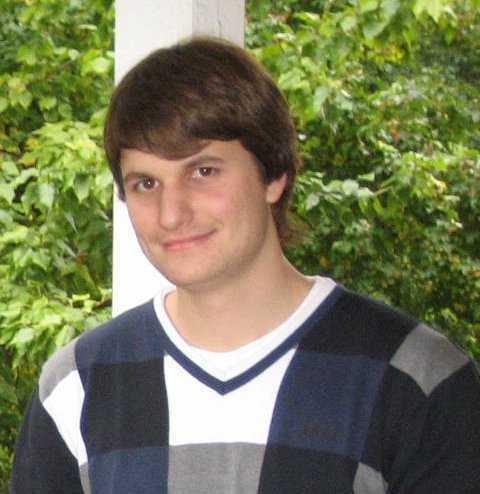 He received Russian Citizenship on 13 July 2016. He was born to Mario Percio Fernandes Filho and Marisa Fernandes. He also has a younger brother who is also a footballer. More information about him has not been revealed. There is no any information regarding his educational qualification. Mario has got an athletic and muscular body shape. He has a tall height of 6 feet 2 inches. He has a balanced weight of 77 Kg. He has got a very healthy and attractive body. With his charming smile and face, he gains a lot of people's attention to him. His other body measurement such as waist size, bicep size will be updated soon. Mario started his career joining the club, Gremio in March 2009 signing till the year 2014. After a few days of signing a contract, he disappeared and was later found in Sao Paulo state. He made his team debut against Sport on 28th June 2009. On 25th April 2012, the Gremio president announced that a 15 million euro deal had been agreed with CSKA Moscow and he was set to join them pending a medical examination, with CSKA announcing the arrival on 4th May 2012. Later in his 2013-2014 season, he suffered from a knee injury and could not play for four months of the season. CSKA Moscow won the second leg against Sparta Prague 3-2 in the year 2015 and he was the main player. On 29th June 2017, he signed a new contract with CSKA, keeping him at the club until the summer of 2022. He has also represented his nation on the international level. In the year 2011, he was called to play in the Brazil squad but he rejected. Later, he made his international debut against Japan on 14th October 2014 winning the game. He was also called up to the Russia national football team for the friendly games against Turkey on 31st August 2016 and Ghana on 6th September 2016. He made his debut for Russia on 7th October 2017 in a friendly game against South Korea. He was also included in Russia's extended 2018 FIFA World Cup squad on 11th May 2018. The net worth of Mario is estimated to have $8 million including his all assets and endorsements. His annual salary is $2 million of 2018 from his current club, CSKA Moscow. His market value is £14.40m as of 2018. He is earning a good amount of money from his career and also he is satisfied with his work and earning.